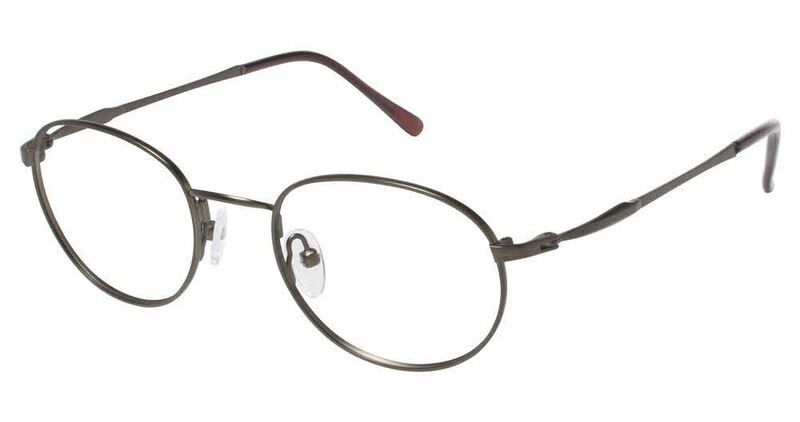 Tura M913 is a Full Rim frame for Men, which is made of Metal. Tura M913 Eyeglasses come with a cleaning cloth and protective carrying case. These came in the Brown colour and looked good as an alternative to Gold. They are extremely light in weight and one can hardly know that they are being worn. Unfortunately my wife liked them and as they suited her she decided to keep them; So I will have to buy myself some new frames. Well, that's how it goes.